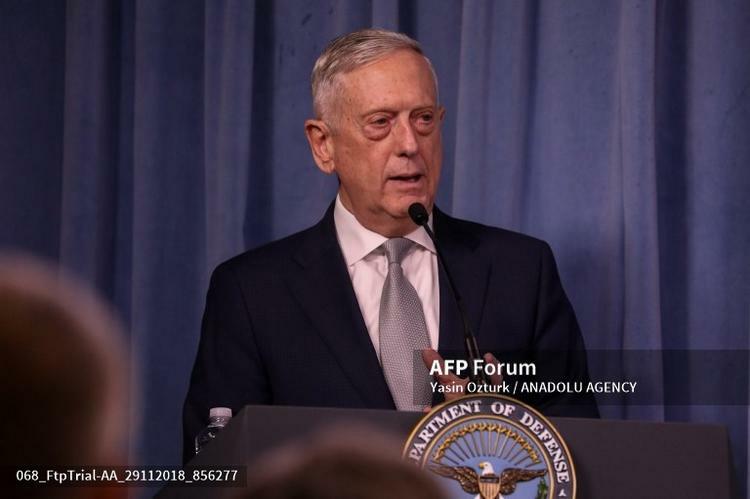 Are Trump & Khashoggi Case dragging down SecDef Mattis, Last Adult in Room? 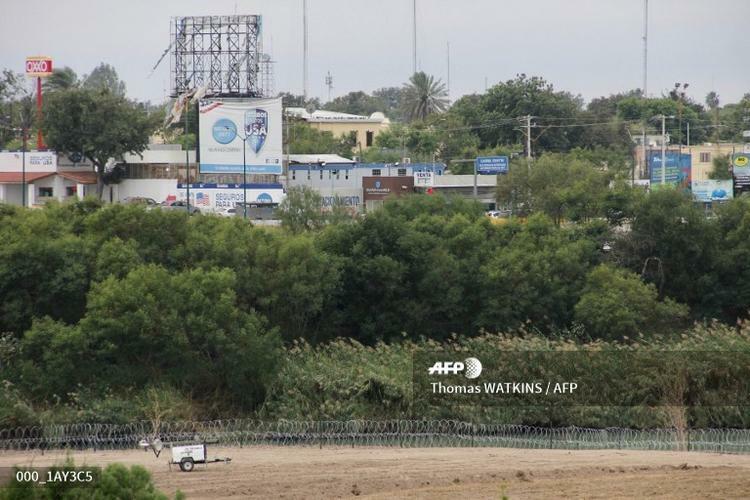 Military fencing can be seen along the Rio Grande in Laredo, Texas. The opposite side of the river is Nuevo Laredo, Mexico on November 18, 2018. Soldiers from the Kentucky-based 19th Engineer Battalion are working in Laredo to install fencing as part of a military deployment ordered by President Donald Trump to harden the US-Mexico border and provide engineering and logistical support to Customs and Border Protection agents. Thomas WATKINS / AFP . 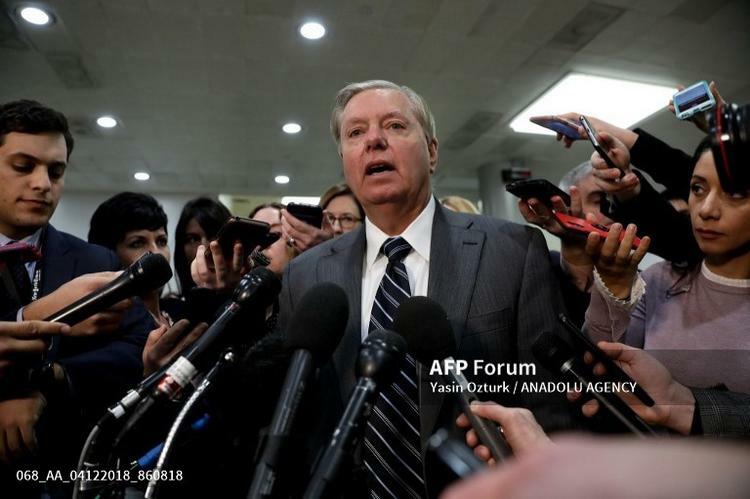 WASHINGTON,DC Senator Lindsey Graham speaks to press after a closed door briefing by Central Intelligence Agency Director Gina Haspel to members of Senate Foreign Relations Committee and Senate Armed Services Committee in Washington, United States on December 04, 2018. Yasin Ozturk / ANADOLU AGENCY.